Fine Gael has asked the Standards in Public Office Commission to investigate the Taoiseach's declaration of tax compliance after the 2002 General Election. 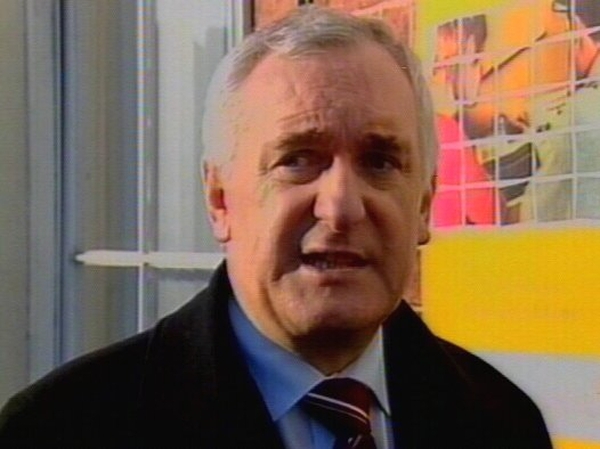 The party has questioned how it was possible for Mr Ahern to make a declaration of tax compliance in 2002 when he is now unable to obtain a tax clearance certificate because of financial issues dating back to the mid-1990s. Mr Ahern is understood to have made a provisional payment of some €70,000 to the Revenue but insists he may ultimately be found to have no tax liability. Because his tax affairs remain unresolved Mr Ahern will not be in a position to obtain a tax clearance certificate next month as required of all elected representatives following a General Election. Instead he will submit an Application Statement confirming his tax affairs are currently under discussion with Revenue, a document that is acceptable to the Commission pending a determination by Revenue. 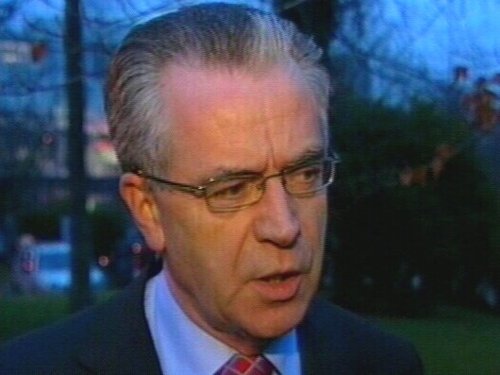 Today, Fine Gael's Eugene Regan confirmed he has lodged a complaint with the Commission in respect of the Taoiseach's declaration of tax compliance after the 2002 election. Senator Regan said the Commission has a statutory role to verify compliance with tax laws and it should not be left to assurances from the Taoiseach. A spokesperson for Fianna Fáil said the Taoiseach has always stated he will co-operate fully should the Commission decide to proceed with an inquiry.